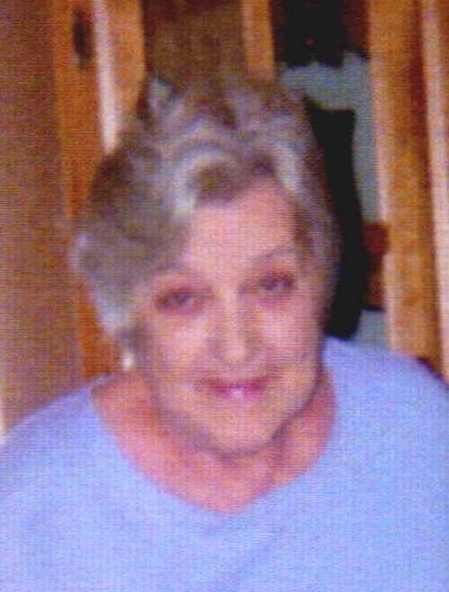 Peggy Ruth Durham age 75 of Bridgeport passed away February 1, 2019. She is survived by her husband, Leonard Durham; son, Trae (Wendy) Durham; grandchildren, Jaxson Koza and Ella Durham. She was preceded by her parents, Buford and Pearl McCrary; siblings, Charlsie McCallie, Louise McCrary, Jack, Mack, Ben, and Melvin McCrary. Visitation will be Sunday from 4-8 and the funeral will be 2 PM Monday February 4, 2019 from the Valley Funeral Home Chapel in Stevenson. Burial will be at the Long Acre Cemetery with Owen Durham officiating.